Animal Health Ireland is running a series of courses on calf rearing this January. Supported by Volac, the Animal Health Ireland course – The Simple 1, 2, 3 of calf rearing – will take place on January 16, 20, 21, 22, 26, 28 and 29 at a series of venues around the country. The calf rearing event will take place in Kilkenny on the O’Keeffe Family Farm, Churchclara, on Tuesday, January 20. 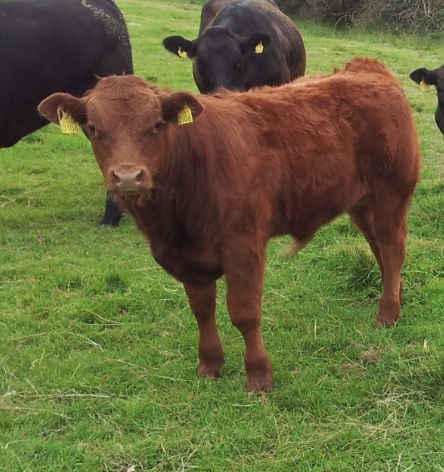 Nigel Bailey, Clough, Gorey, Co. Wexford will host the calf rearing event on Friday, January 16 while Tomy Cahill, Tullore, Ballyroan, Co. Laois will host an event on Thursday, January 22. Also, on Wednesday 21, the Tintur Dairy Farm, Cappoquin Estate, Cappoquin, Co. Waterford will host a calf rearing event. Each day the event will start at 11am and farmers must be on site before 12 noon. The events, which are in association with Teagasc and Glanbia, will look at colostrum management; calf nutrition; care of the scouring calf; calf performance; weaning to mating as well as biosecurity and Johne’s Disease. 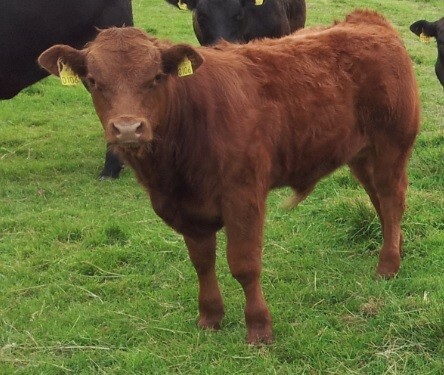 Any farmer, the organisers say who does not want to spend time that you can’t afford treating sick calves each spring or has had high animal health costs because of sick calves should attend. January 28 – Martin Gilvarry, Killala, Co Mayo. January 29 – Richard Gregg, Convoy, Donegal.